A safer, more environmentally friendly alternative to steel bb’s. 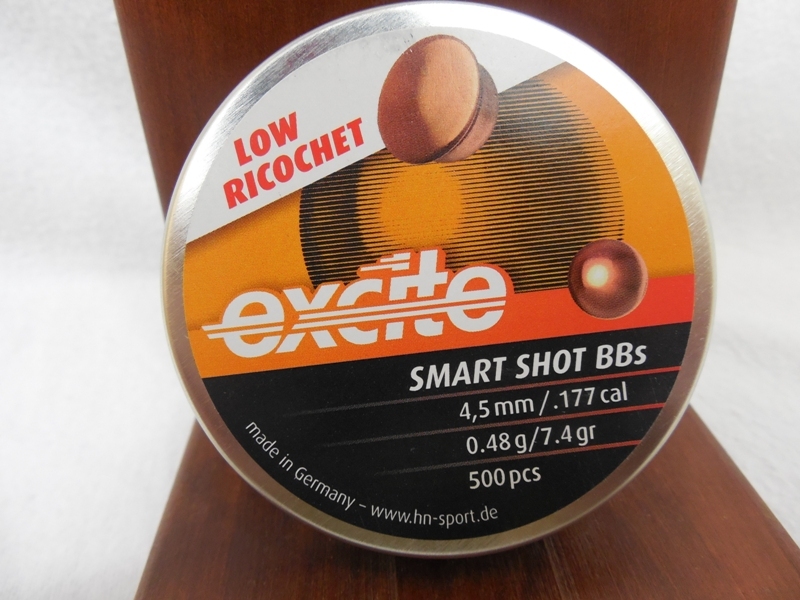 Steel BBs will ricochet off hard surfaces. These bb’s are different. they are copper coated lead and can be safely shot at steel targets. Great for action shooting games that us steel targets. These BB’s are lead and work bet in guns that do not use a magnet to hold the BB in place.